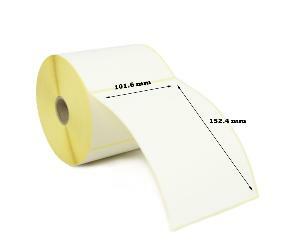 White semi-gloss 101.6 x 152.4mm thermal transfer labels, these labels require a ribbon to produce a permanent print. Ideal for use in environments where the print needs to be longer lasting than direct thermal labels and may be exposed to direct sunlight. 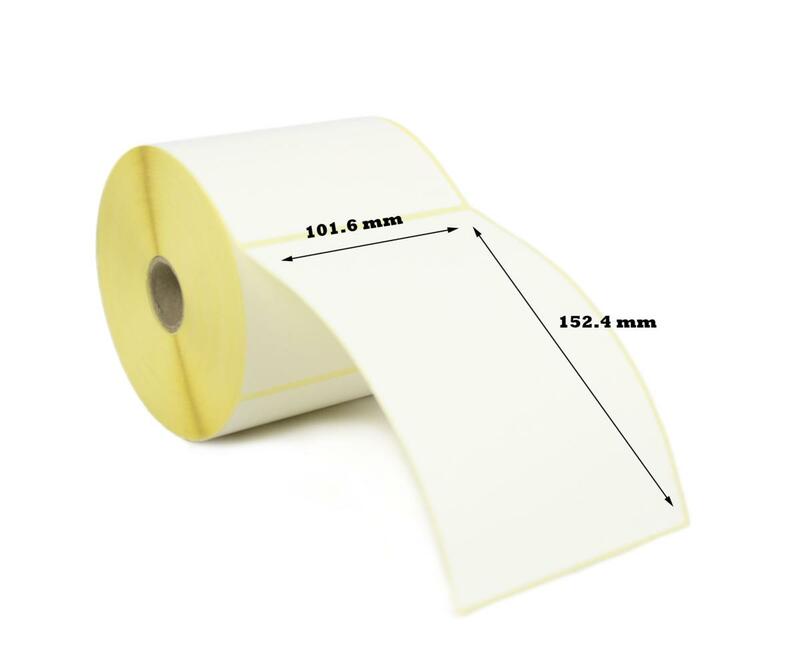 Ideal for shipping / logistic labels, address labels, product identification labels, courier labels, box end labels, postage labels and many other applications. The labels are supplied with a acrylic adhesive which provides good adhesion to cardboard, film and plastics. 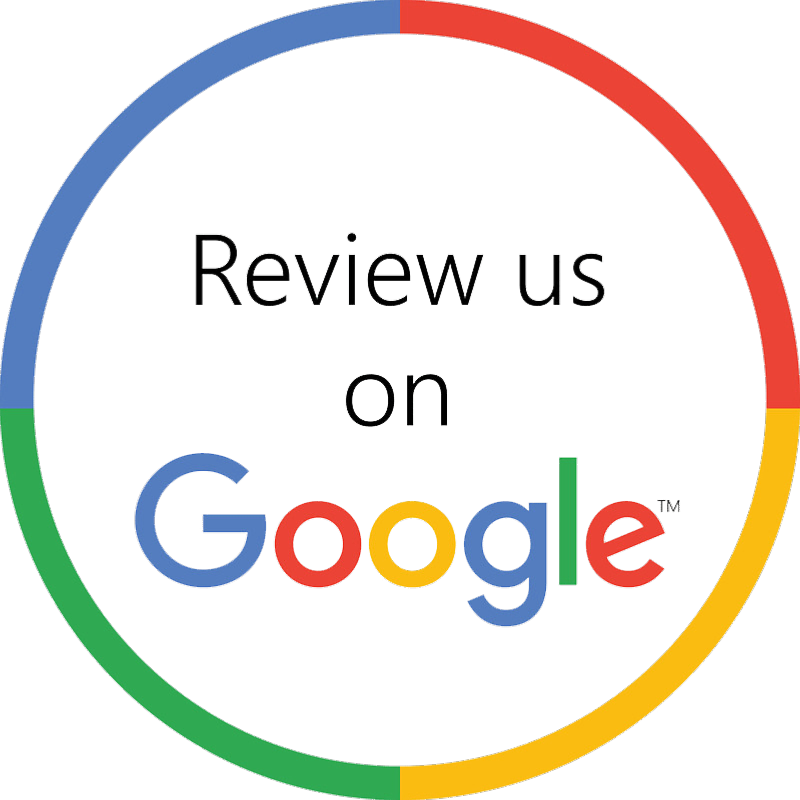 Size: 101.6 x 152.4mm - 4 x 6"